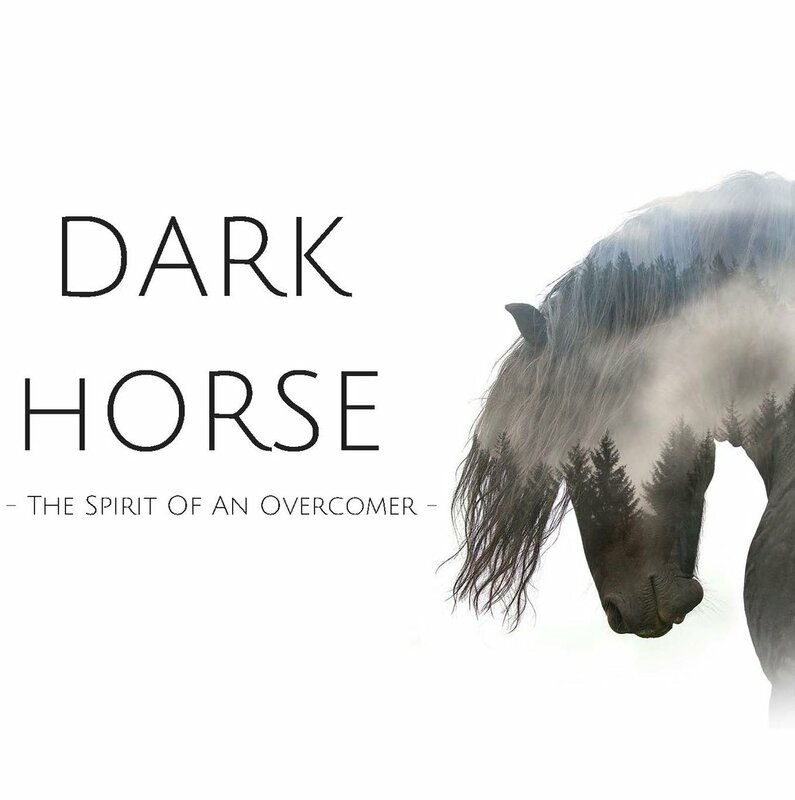 The Impact Life Groups Series for November and December, 2017, is called "Dark Horse." Focusing on the description of the horse from God in Job 39, Impact Life Groups will be diving into the metaphor of the horse, and how God is calling us to rise up as an overcomer as well. Below, you will find weekly Dark Horse Life Group Handouts with reading material, additional passages of Scripture, and questions to consider for Life Groups.